For an exchange trader, it is extremely important to know and learn to determine the main factors that affect the exchange rate. This directly affects the effectiveness of their trading and the future success in the international forex market. 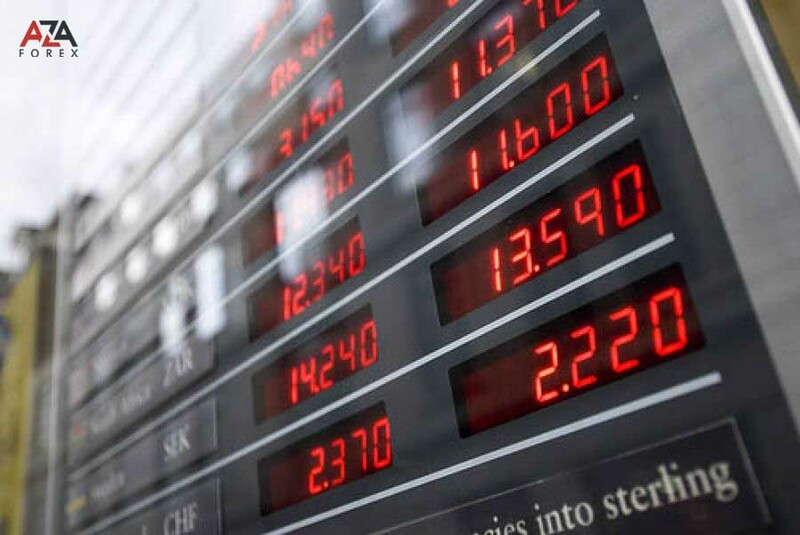 This question, literally forms the trading foundation for the trader: using information, and knowing how the price will behave after the message (it rushes down or, conversely, the news contributes to the growth of the exchange rate), you can achieve good results and become a professional in the currency market. The main task of the player is to evaluate the event that happened, and determine to what extent the news affected the market trend. Aspects that affect exchange rates are usually news reports, which are submitted in the form of advertisements in the media. These are messages about changes in the economy or financial policy of the state, if it is a specific currency instrument of a particular state. In other words, these factors are fundamental, while closely related to a particular currency, and directly affect the price of a particular currency. It is on the monitoring of these factors, such as the trade balance of the state, the country's macroeconomic indicators, the policy of the Central Bank, etc., based on the well-known forex trading strategies on the news. But what are these factors, and how exactly can they be used with the benefit of trade in order to secure their own earnings in the foreign exchange market? For a forex trader, it is extremely important to understand that all events can be divided into two subspecies - planned and unexpected (spontaneous). As for the first group, the planned (expected) news are events, the trader can learn about the exit in advance, and the special forex tool, an economic calendar, will help him to know in advance. This includes the speeches of the heads of central banks, and financial statements (publications), and indicators for the indices. As a rule, before the release of an important and expected event, the forex market is already changing, it reacts to the future of the event, and if you want, you can literally make money on this expectation. Group number two represents unexpected news and events related to various messages-catastrophes, terrorist attacks, cataclysms, and others. These are news that can not be predicted, their output can not be predicted in advance. Their appearance can be tracked using a special tool - a news indicator, or a subscription to a news channel. The news indicator is a good solution for the player, it allows you to react quickly to the trader, turn on the currency filter and quickly navigate in making an important decision. In most cases, the output of such events affects the forex market, causing a sharp but non-prolonged price jump or its fall. At the same time, if a trader can use special signals for trading, and react quickly, he can make good money. But such a method is definitely associated with greater risks. The main task for the trader is to be able to distinguish the main aspects, highlighting the important factors that affect the exchange rate, while making their assessment, filtering by importance and screening out deliberately false signals that confuse and knock down the trader. Analyzing and comparing the history of the exchange rate (movement), and highlighting the main events for a certain time interval, drawing conclusions, one can predict possible market reactions and therefore, know how to act. Using fundamental factors as the main source of signals, you can achieve an effective result, but you need to realize that every news is individual, and not everyone can provoke price changes. In reality, it's not always possible for a currency to react, even to very strong and anticipated events, and for the player to be as cautious as possible and not in a hurry to open a new position until he becomes as confident as possible in the direction of the market trend. Given the force majeure circumstances affecting forex, remember that they can have both a long and very short-term impact on the international currency market forex.